Man I hate how hard these are to get sometimes. 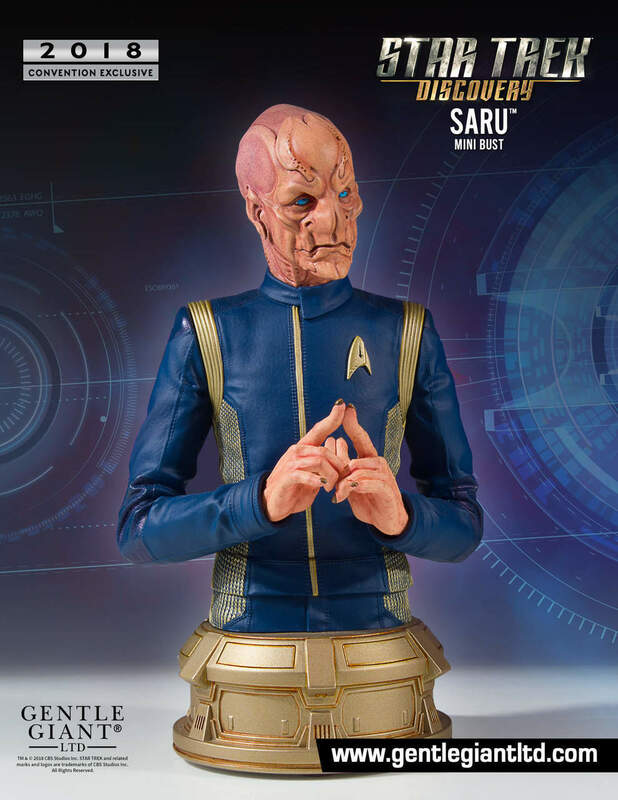 I don't really want to pay at least $50 for a membership for a chance to maybe purchase this if it doesn't sell out. 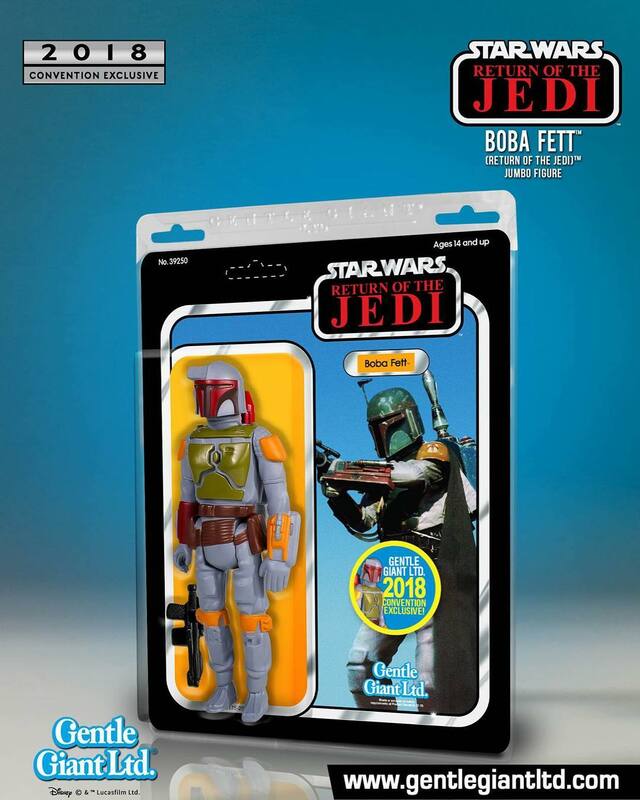 Boba Fett has been released 3 other times. Wish this would have been a regular retail release. And went ahead and got a gold account to get this. Purchased this morning. I was considering the membership back when they had the exclusive Jumbo GI Joe Grunt figure but could never pull the trigger. I don't know that it's worth it if all I want is Boba Fett there. 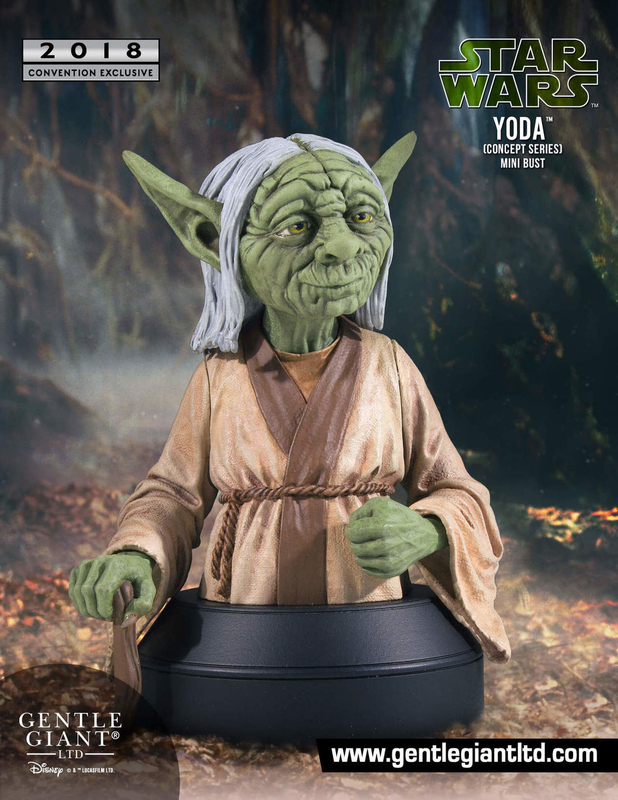 Well you can get the Bib Fortuna for free with a gold membership which is $80. You also get a $30 and $10 coupon plus a 10% discount. If you like Jumbos you get your moneys worth. 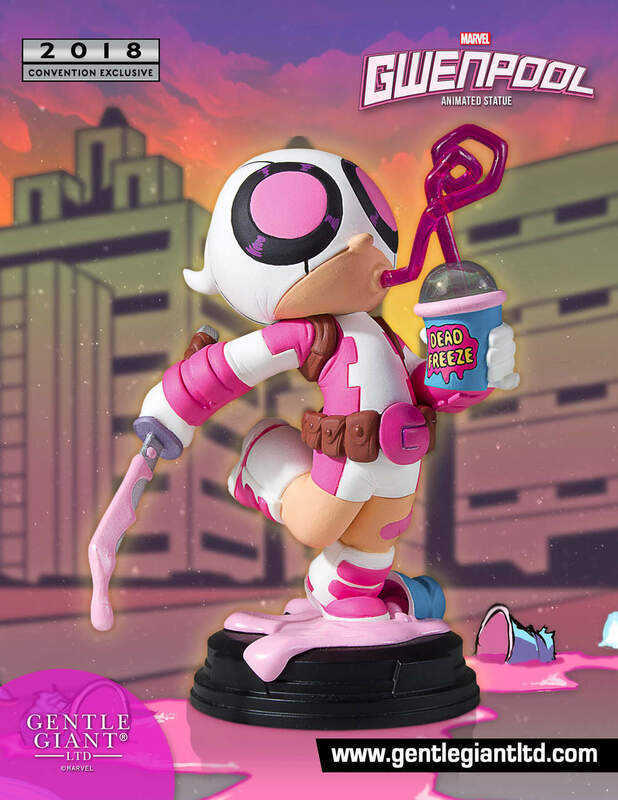 The Gwenpool is adorable but $65 for a 3" tall statue? Um, no. Wow, this takes me back to those summer days back in the early 80s when I read those great Star Wars dailies illustrated by Al Williamson. He always drew Yoda that way: some of his panels in later stories had to be re-drawn in order to incorporate the revised (cinematic) Yoda design. Not sure I would want to look at that thing every day, but I appreciate the bit of nostalgia! Hey, I found the dailies reprinted in hardcover! 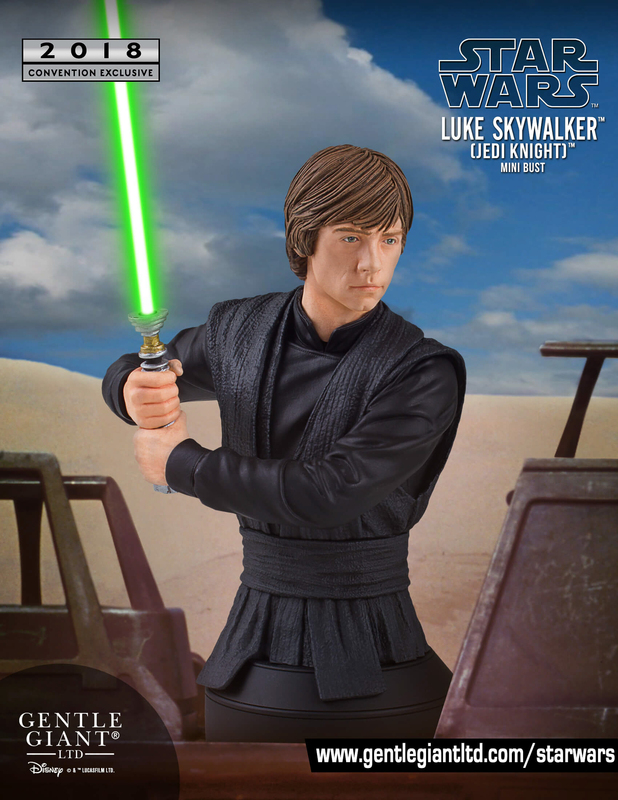 Luke looks like he could use some coffee.